Accord is the peak national industry body representing the hygiene, cosmetic and specialty products industry. Our industry spans the full range of formulated products from luxury cosmetics and fragrances, to home care products, to industrial specialities. Accord is an inclusive, consensus-driven organisation. We represent the interests of the entire industry and pursue common, uniting objectives that have maximum benefits for our industry. We strive tirelessly to enhance and improve our Members’ business operating environment and for recognition of our industry’s positive role in society. We are active in Australia and New Zealand and have strong, cooperative affiliations with sister industry associations locally and in the USA, Canada, Europe and the Asia-Pacific region. 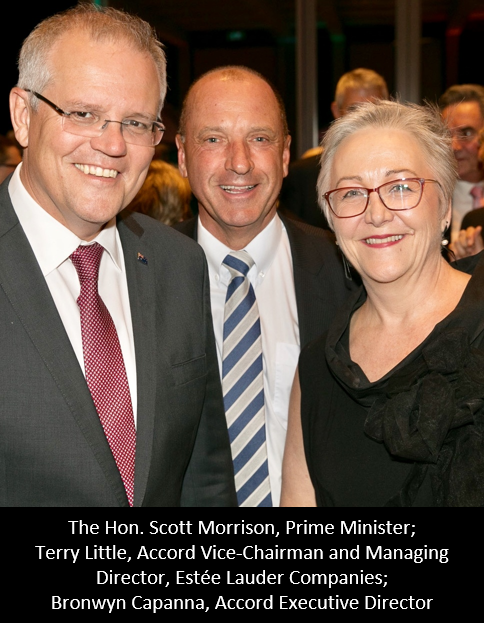 We are also an active member of the Australian Chamber of Commerce & Industry and a supporter of the Chemicals and Plastics Manufacturing Innovation Network. Accord is instrumental in pushing forward a range of reform measures for the benefit of all Members. Our industry is burdened by overly complex, nationally inconsistent and poorly designed regulation that is often out of step with other advanced economies. We ensure industry’s voice is heard through active involvement in regulatory policy decision-making, consultation and national policy development, as well as local and international standards development. We adopt a principled, evidence-based approach to our policy inputs and representation, harnessing local industry partnerships and relationships with key policy makers to achieve a business environment with minimum, effective regulation. We also promote adoption of Federal Government’s ‘Accepting Trusted International Standards’ policy. This policy aims to reduce the regulatory burden on industry by removing unnecessary red tape. The aim is to assist Members bring innovative, quality products to the marketplace with increased speed and at less cost. Goal: A responsive and respected team, delivering indispensable services and knowledge across the breadth of membership, focused on stewardship initiatives to maximise sustainability and innovation. 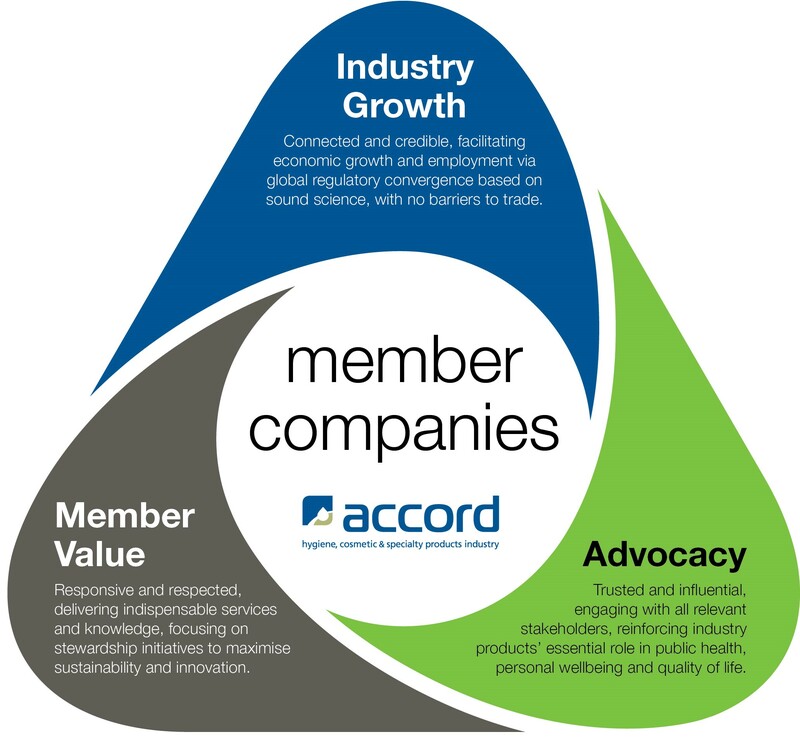 Accord proactively develops initiatives and resources to promote the innovation and sustainability of our industry. Our initiatives promote best practice and public awareness of the positive social, environmental and economic contribution of our industry and its products. These include community programs, public information resources and industry codes and guidelines. We help our Members boost their innovation potential and productivity through a suite of tailored opportunities, partners and resources. These include Member-only training, information briefs and access to experts in innovation including via our Innovation Partner Monash University. Accord Members have unique access to our team of industry experts on regulatory, policy, technical and public affairs issues. Our bulletins, e-alerts and other communications ensure Members stay on top of all key regulatory changes, government policy initiatives, key commercial and industrial developments, breaking media stories and upcoming events. Our seminars, strategy & policy briefings, technical training, conferences and social gatherings provide important networking opportunities. Members also have unique access to a range of industry surveys and products. Accord’s strategic approach has established our prominent profile with stakeholders and influencers in government, opposition, bureaucracy and other trade associations. We actively engage with our industry’s global and regional networks to maintain current global awareness on key issues in the media and on policy and regulatory matters. 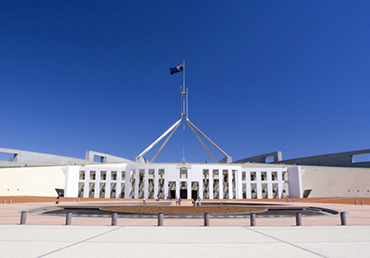 We hold regular events to expand our Members’ networks, knowledge and influence, providing Members with an interface with key decision-makers in politics and the bureaucracy. Our advocacy is underpinned by our fundamental values as a respected, credible, trusted, influential, science- and evidence-based organisation.